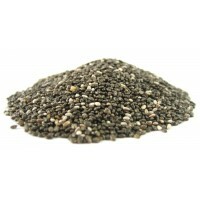 100g, 250g, 500g or 1kg. These certified organic cashew nuts are grown in Vietnam where they’re carefully harvested and shelled without heating. Cashew nuts boast a temptingly rich and creamy flavour and contain an impressive selection of valuable nutrients, including vegetable protein, the minerals, potassium, calcium, sodium, magnesium, iron, copper, zinc and phosphorus, omega 3 fatty acids and almost every essential amino acid. They can be enjoyed just as they are, as a delicious yet sensible snack between meals, or combined with other nuts and dried fruits in a tasty trail mix that’s perfect for on the go. Cashew nuts boast a temptingly rich and creamy flavour. Cashew nuts make a delicious, yet sensible snack between meals. 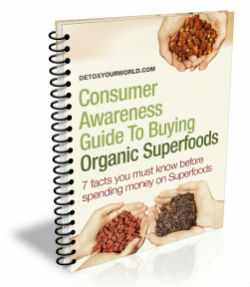 Cashew nuts add extra bite to all of your favourite raw food recipes. Cashew nuts contain vegetable protein. Cashew nuts contain the minerals, potassium, calcium, sodium, magnesium, iron, copper, zinc and phosphorus. Cashew nuts contain omega omega 3 fatty acids. Cashew nuts also contain almost every essential amino acid. Our cashew nuts have been certified organic by "Organic Farmers & Growers", the leading organic certification organisation in Great Britain. Our cashew nuts have been processed without the use of heat to ensure an optimal retention of their naturally occurring nutrients. 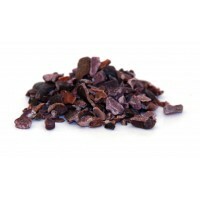 Our cashew nuts are suitable for those following a vegetarian, vegan or raw food diet. Enjoy cashew nuts straight from the bag as a sensible snack. Or bring some life into your snacks, such as trail mixes by using cashew nuts and a mix dried fruits and berries. Store cashew nuts in a sealed container in a cool, dry place and once open, consume within 2 months. 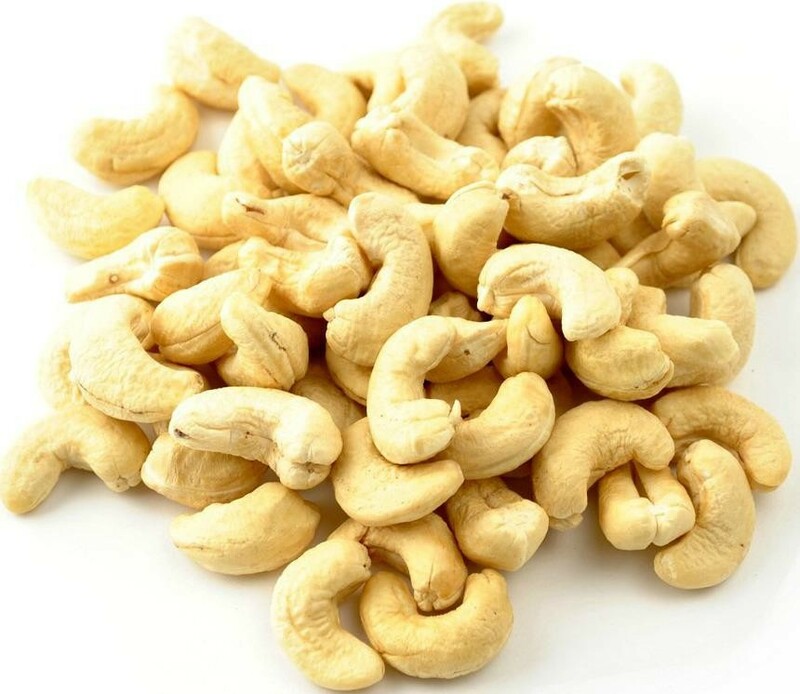 The skin of cashew nuts is used to produce cashew nut oil, which is often found in cosmetic products and harnessed by indigenous people to treat a variety of skin conditions. Cashew nuts are commonly used in Indian cuisine. 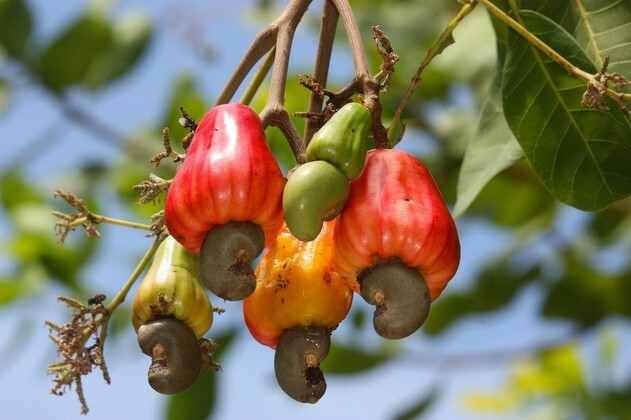 Cashew trees produce both cashew fruit (apples) and cashew nuts. Although it is often discarded in pursuit of the coveted cashew nut, the cashew apple can be used to make a delicious range of typical fruit products, including jam, juice, wine and liquor. Cashew nuts derive their name from the Portuguese ‘caju’, which originates from the Tupi name, ‘acajú’. Like many other nuts, cashew nuts are actually seeds and not nuts at all. Cashew nuts grow on the Anacardium occidentale – an evergreen tree that also produces the cashew apple and is native to Brazil. These days the cashew nut tree is widely cultivated in other countries, including Nigeria, Ivory Coast, India, Indonesia and Vietnam. 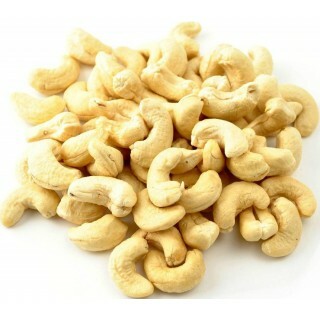 These particular cashew nuts come from Vietnam where they are carefully harvested and shelled without heating. The creamiest cashews I have ever eaten. Commercially produced cashews don't taste of anything now. This is a pure food!